Nope, they are not green, because the birthday boy wants pink cupcakes on his St Patty’s day birthday. I winged this recipe and these cupcakes turned out to be so buttery and moist, I can’t believe I pulled them off by just winging it with the ingredients I had at the house. Best part is, no one will even guess that they are gluten, sugar and grain free. No artificial dyes or colors here either! Nature makes the best pink food coloring...raspberries! Mix all wet ingredients together from list above. in a separate bowl, mix all dry ingredients together in a bowl. Combine the wet and dry ingredients, mixing with a mixer or a large spoon until you get a batter. If the batter is too wet, add equal parts almond flour and granulated sugar substitute in order to make the batter the correct consistency. Place cupcake liner paper in 2 cupcake baking trays, pour batter to the just over halfway mark in each cupcake tin. Bake for about 12 minutes or until golden brown and cooked in the center. Let cool to room temperature before icing. PLACE ALL INGREDIENTS ABOVE MINUS THE DECORATIVE RASPBERRIES INTO A LARGE MIXING BOWL. USING A HAND OR A STAND MIXER, MIX INGREDIENTS TOGETHER UNTIL THE INGREDIENTS ARE WELL BLENDED AND HAVE AN ICING CONSISTENCY. PLACE ICING IN REFRIGERATOR UNTIL READY TO ICE THE CUPCAKES. YOU MAY WANT TO USE AN ICING PIPE TO ICE THE CUPCAKES, OR NOT BE FANCY AT ALL AND JUST TAKE A LARGE SPOONFUL OF ICING AND PLOP IT GENTLY ONTO THE TOP OF EACH CUPCAKE. PLACE ONE RASPBERRY ON TOP FOR DELICIOUS DECORATION. IN A LARGE MIXING BOWL, COMBINE ALL THE WET INGREDIENTS. WHISK UNTIL COMPLETELY COMBINED. IN A MEDIUM MIXING BOWL, COMBINE ALL DRY INGREDIENTS. MIX TO COMBINE. POUR THE DRY INGREDIENT CONTENTS BOWL INTO THE WET INGREDIENTS BOWL AND MIX THOROUGHLY TO A BATTER. 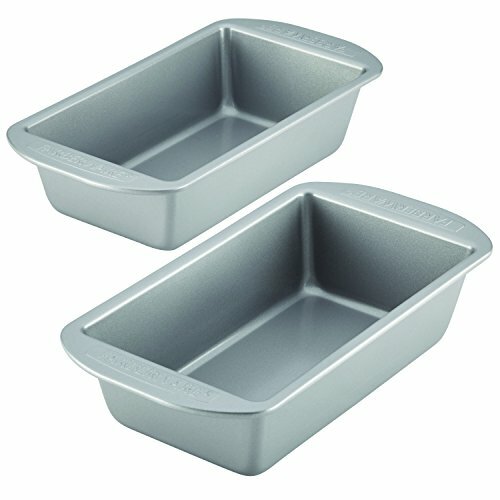 EVENLY DISTRIBUTE THE BATTERS BETWEEN THE TWO CAKE PANS. BAKE FOR 35-45 MINUTES, OR UNTIL THE CAKE IS SET IN THE MIDDLE. INSERTING A TOOTHPICK OR A FORK IN THE MIDDLE OF THE CAKE SHOULD COME OUT CLEAN. WHEN THE CAKES ARE COMPLETED BAKING, LET THEM SET OUT UNTIL COOLED TO ROOM TEMPERATURE BEFORE ADDING FROSTING. 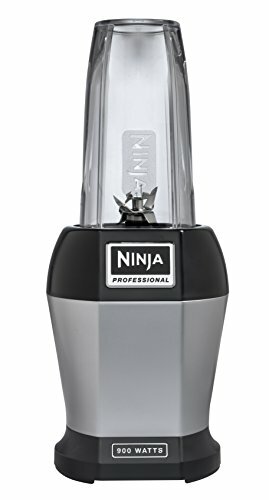 WITH AN ELECTRIC MIXER, MASH THE INGREDIENTS TOGETHER TO COMBINE AND THEN WHIP UNTIL A SMOOTH TEXTURE IS ACHIEVED. CUT UP SLICES OF RIPE STRAWBERRIES SO THAT THEY WILL LAY FLAT IN THE MIDDLE LAYER OF THE CAKE. PLACE A 1/2 INCH LAYER OF ICING ON TOP OF ONE OF THE CAKES. LAY STRAWBERRY SLICES ON TOP OF THE ICING LAYER CREATING ONE LAYER OF STRAWBERRIES. PLACE A 1/2 INCH OF ICING ON TOP OF THE YET UN-ICED CAKE. CAREFULLY PLACE THE ICING SIDE OF THE ICING SIDE OF THE CAKE ON TOP OF THE STRAWBERRY LAYERED CAKE, MAKING A ICING, STRAWBERRY, ICING “SANDWICH” MIDDLE LAYER. GENEROUSLY ICE THE TOP OF THE CAKE. PLACE BLUEBERRIES ON TOP OF THE GENEROUSLY ICED CAKE IN ONE LAYER, GENTLY PUSHING DOWN ON THE BLUEBERRY TO EMBED THEM INTO THE ICING HALFWAY. STORE THE CAKE IN A REFRIGERATOR UNTIL A FEW MINUTES BEFORE READY TO SERVE. CUTTING INTO THE CAKE WILL EXPOSE THE PRETTY LAYERS OF BLUEBERRIES, ICING, CAKE, ICING, STRAWBERRIES, ICING AND CAKE. P.S. NO ONE WILL GUESS THIS CAKE IS GLUTEN FREE, GRAIN FREE AND SUGAR FREE. My fiance bought a squash and it sat on the counter for 2 weeks because neither of us really knew what to do with it. 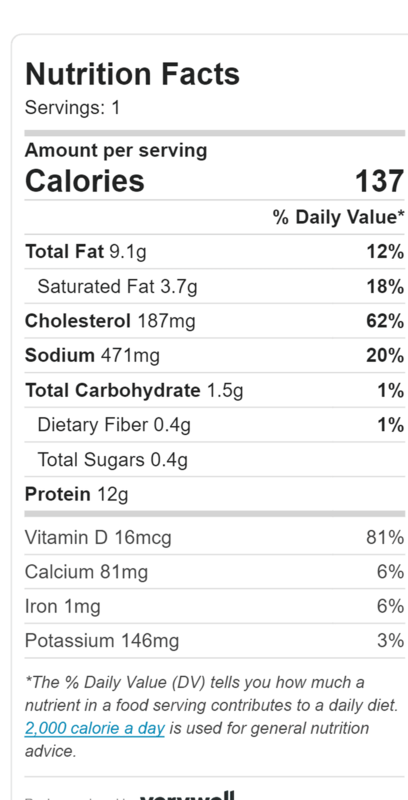 The traditional way to make squash is with lots of brown sugar….and that is out of the question, so I went on a Google search to find a way to make this as low carb as possible. I found a base recipe and changed some things, and let me tell you, it was delicious! Yes, squash is a starchy vegetable and not normally consumed on a low carb diet, but on occasion it’s good for your gut to get some high fiber starchy veggies, so don’t worry about having squash every once in awhile (minus the sugar of course!). Here is my recipe. P.s. 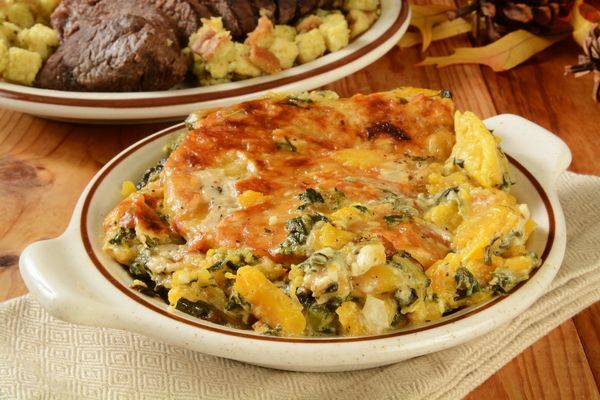 I am now dubbing this one to take the place of potatoes au gratin AND squash casserole at holiday gatherings. Heat olive oil and butter in a skillet over medium-high heat; cook and stir onion and garlic in the hot oil-butter mixture until softened, about 3 minutes. Add squash, salt, and pepper; stir to combine. Cover skillet and cook, stirring occasionally, until squash is softened, about 5 minutes. Transfer squash mixture to a large bowl. Mix raw almonds and 1/2 cup Colby-Monterey Jack cheese together in a bowl; stir into squash mixture. Whisk cream and eggs together in a measuring cup or small bowl; stir into squash mixture. Grease a 9x13 casserole dish with olive oil. Take one cup of baby spinach and layer at the bottom of the dish. Pour and layer half of the squash mixture on top of the 1st layer of spinach. Place a second cup of the baby spinach on top of the 1st layer of squash. Then finally add the last half of the squash mixture on top of the second layer of spinach. Top with remaining Colby-Monterey Jack cheese and almond mixture if desired. 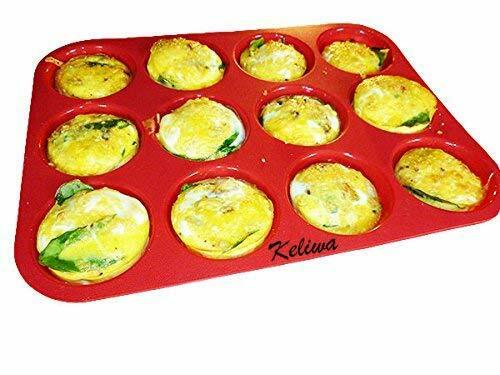 Bake in the preheated oven until casserole is golden brown and bubbling, 20- 30 minutes. The problem with Asian food is the fact that they typically use oils and sauces that contain soy and gluten and of course….rice. Chicken Satay with peanut sauce is an item I would always order at an Asian restaurant, so I decided to make a gluten free, soy free, rice free version of this traditional Asian dish. Purchase a frozen Asian stir fry mixed vegetables. Marinating the chicken: In a large bowl, combine all marinade ingredients and stir until well-mixed. Cut chicken breasts into 1 inch chunks and add them to the marinade, stirring to coat well. Cover and refrigerate for at least 6 hours. Cooking the chicken: Drain the marinade from the chicken. 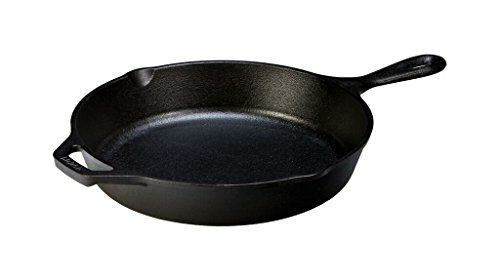 Add 2 TBS of olive oil to a skillet. Cook the chicken at medium heat for about 5-8 minutes. Chicken pieces should not be pink, but not be brown either. You will finish cooking the chicken with the vegetables. Making the vegetables: Steam the bag of frozen Asian vegetables. Drain additional water and add to the pan with the almost done chicken. Add 1 TBS of Sesame oil and turn the skillet on high heat. Stir fry the chicken until brown with the vegetables. In the last minute of cooking, add 3/4 of the scallions to the pan and stir them into the chicken and veggie mixture. Save 1/3 of the scallions as a garnish for serving or add to peanut sauce. Making the sauce: Add all peanut sauce ingredients to a small saucepan. Whisk together over medium-low heat until smooth, a few minutes. Keep warm over low heat, stirring occasionally. Serving: Serve chicken and vegetables onto a plate. Drizzle the peanut sauce over the chicken or dollop on the side as a dipping sauce. 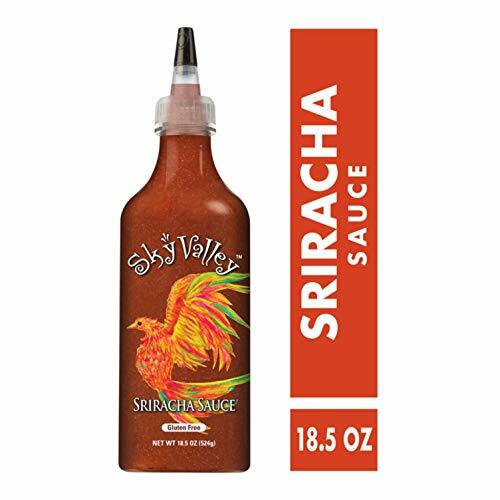 We highly suggest adding a side of garlic sriracha and you can even eat with some steamed cauliflower rice if not having “rice” with Asian food seems sacrilegious. 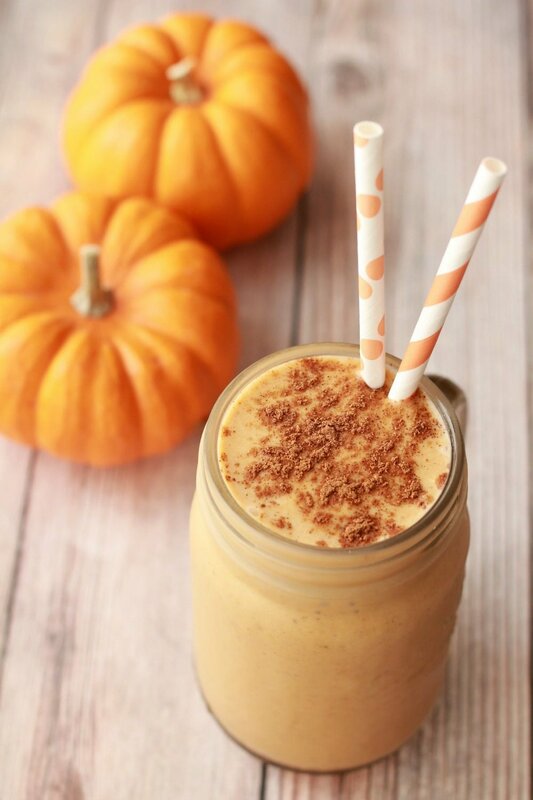 Thank you to FTW Member Jill Hebron for this recipe and pictures! Preheat oven to 375°. In a large saucepan over medium heat, heat oil. Add onion and cook, stirring often, until onion is soft, about 5 minutes. Stir in garlic and red pepper flakes and cook for one minute. Add meat and season with salt and pepper. Cook until no longer pink, 6 minutes. Drain fat. Return saucepan over medium heat and add tomato paste and oregano. Cook for 2 minutes more, until slightly darkened. Add crushed tomatoes and bring sauce to a simmer, reduce heat and cook, stirring occasionally, until slightly reduced and flavors have melded, 10 to 15 minutes. Remove from heat and stir in basil. Thank you Fire Team Member Gina Wolter for this recipe! Toss ground beef, onions and 1 package of onion soup mix in fry pan until lightly browned and drain the grease. After draining mix together ground beef and 4 oz of cheddar cheese and place in lightly greased pie plate. Top with 4oz remaining cheese. Bake for 30 minutes. Enjoy!! This recipe was created by FTW Founder Steph Lincoln. Preheat oven to 400 degrees. Oil a pizza pan with olive oil. Combine the almond flour, shredded mozzarella, 1 egg, seasoning and oils and mix with hands into a dough. Press and roll the dough to a flat round pie. Place onto an oiled pizza plan and bake for 8 minutes at 400 degrees. Pull the half baked dough from the oven, add whatever toppings you like. Place back into the oven for 8 more minutes. Cook until dough is completely cooked with a crisp crust. 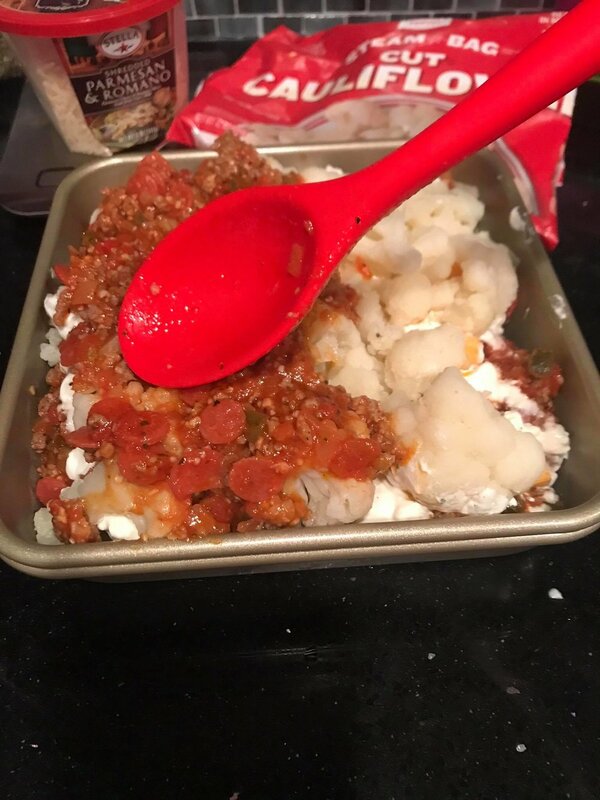 Thank you to Fire Team Member Jill Hebron for this recipe! 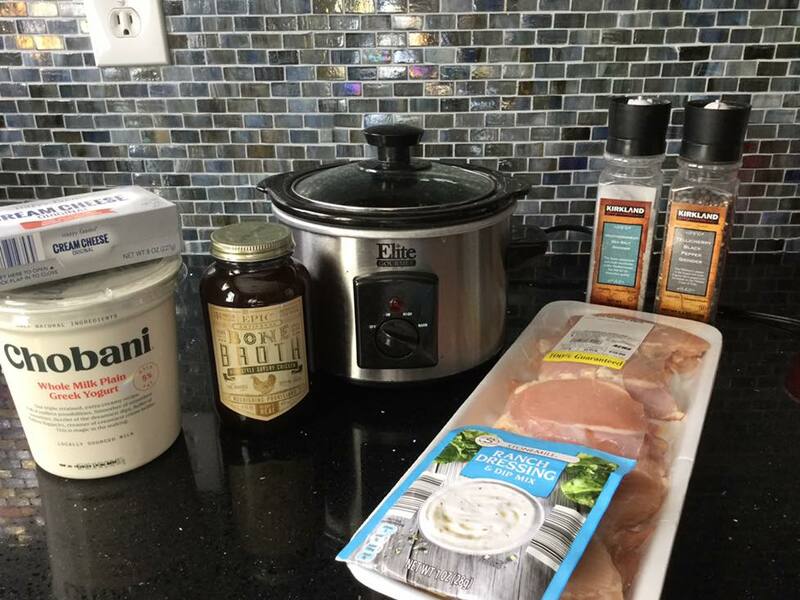 Cook about 2lbs of chicken in your crockpot with about a cup of broth. When chicken is thoroughly cooked and softened, shred it up with forks and toss in 8oz of cream cheese (or 4oz cream cheese + 4oz greek yogurt) and add HALF packet of ranch seasoning. I find this to be quite salty, so start small and adjust to your taste, and season with salt & pepper as needed. Cook on low for about an hour to melt and mix. Serve hot or cold!! 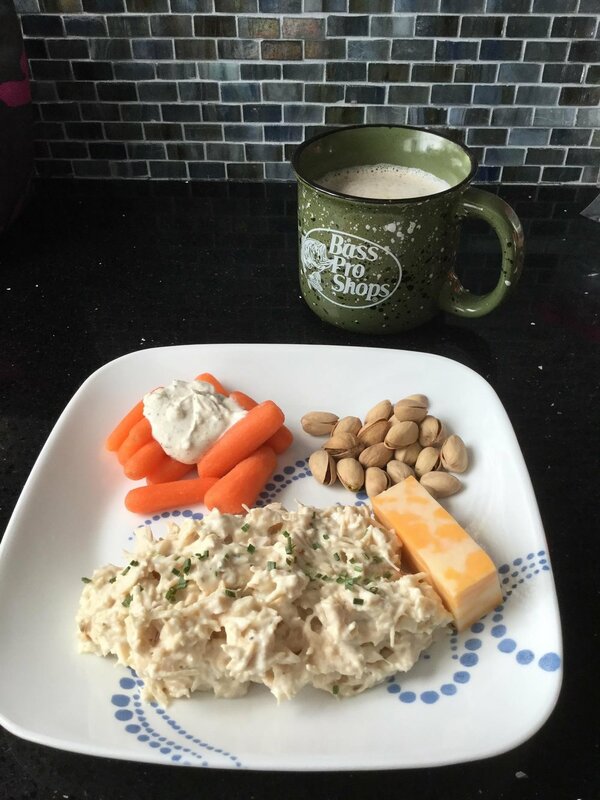 Thank you to Fire Team Member Kristen Gryzik for this recipe! 1. Mix the shredded/grated cheese and almond flour/meal in a microwaveable bowl. Add the cream cheese. Microwave on HIGH for 1 minute. Stir then microwave on HIGH for another 30 seconds. 2. Add the egg, salt and mix gently. 3. 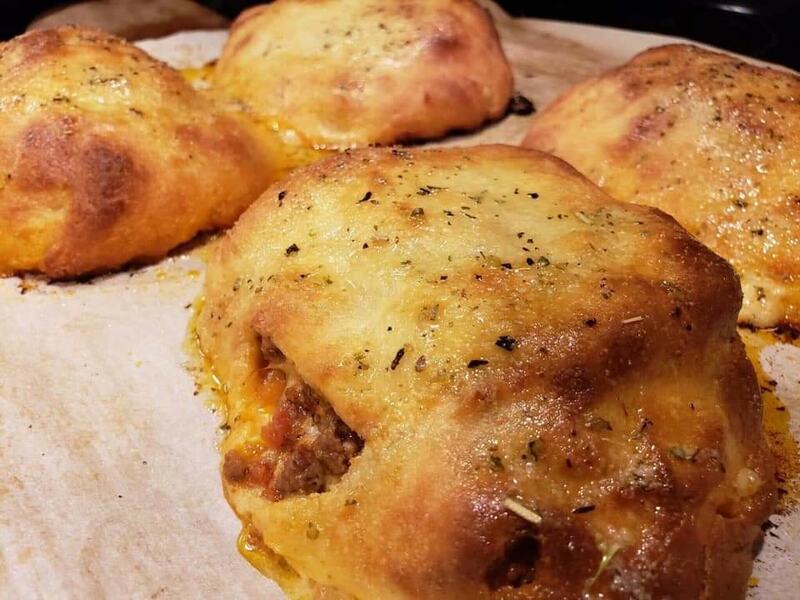 Roll the keto cheese dough between 2 pieces of baking parchment/paper. Do not roll as thin as a thin pizza crust. It needs to be a little thicker so it is sturdy and will hold the pizza filings. 5. Take 4 squares, put insides on top, take other 4 squares, put them on top and squeeze the sides together. 6. Bake for 15 min on 425 degrees. 7. When done baking, melt butter add Italian seasoning and garlic powder. Brush on top, add Parm cheese if you want as well. Sprinkle the top with the remaining mozzarella and Parmesan. Bake for 20 minutes until bubbling and the top begins to turn golden. Garnish with chopped parsley, if desired. 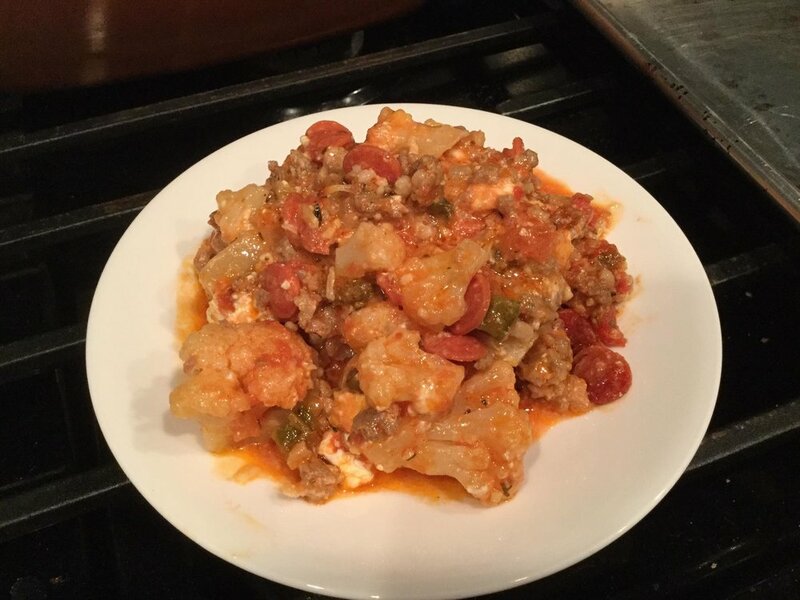 Thank you to Fire Team Member Jim Wolter for this recipe! INSTRUCTIONS: Melt butter and cream cheese. When melted melt parmesan and add cream. Use a whisk to blend the sauce. Sprinkle pepper and Italian seasoning into the mixture if desired. The parmesan is salty so he careful if you add salt. I have over salted my first batch. Separate pan cook half stick of butter, chicken and broccoli till chicken is fully cooked. Combine sauce and chicken serve over boiled zucchini noodles. Preheat oven to 425°F and line a baking sheet with parchment paper or a silicone baking mat. In a large bowl, mix the riced cauliflower, 1/2 cup shredded Mozzarella cheese, 1/2 cup Parmesan cheese, 1 egg, 1/2 tablespoon fresh garlic, 1/2 tablespoon fresh basil, 1/2 tablespoon fresh parsley, 1 teaspoon salt, and 1/2 teaspoon black pepper until combined and holds together. Place the mixture onto the lined baking sheet and spread out into a rectangle about 9x7" and 1/4" thick. 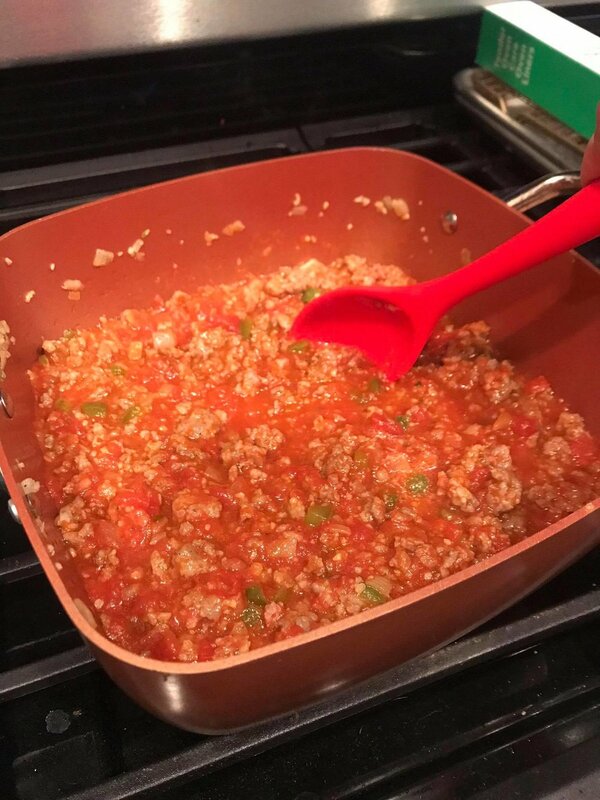 I found these great recipes on the Chunky Chef and make a few changes and wow, this was such a satisfying meal for a chilly winter day! Season both sides of pork chops with salt and black pepper. 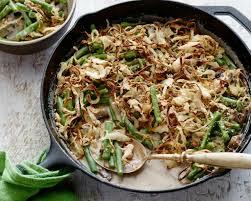 Add 2 Tbsp olive oil to large heavy bottomed pan (or skillet), and heat over MED-HIGH heat. 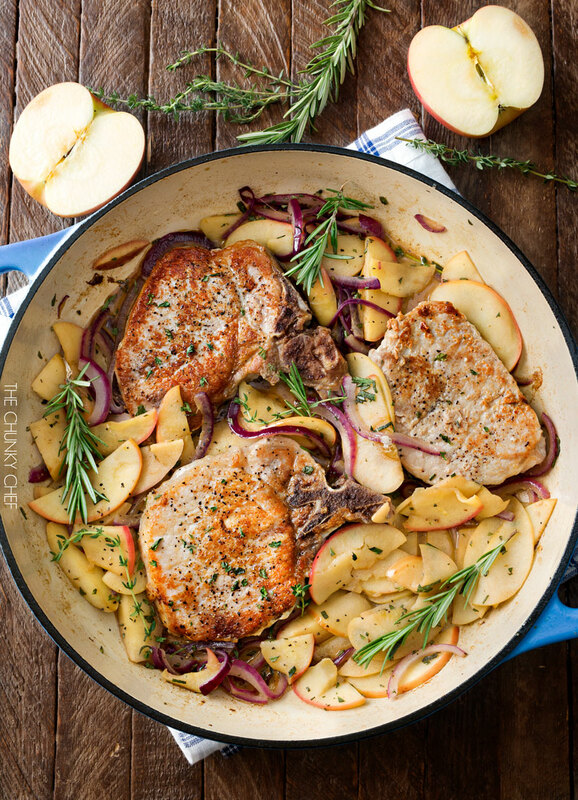 Add pork chops to pan, leaving at least an inch between the chops to ensure even cooking and browning. Sear 3-5 minutes per side, or until pork chops are mostly done. Chops will continue cooking in the sauce later. Add remaining 2 Tbsp oil to the pan, then add apples and onions. Cook 4 minutes, stirring occasionally. Season with salt, pepper and the Italian seasoning. Stir to combine. Clean mushrooms thoroughly, then slice if you prefer not to serve them whole and place in a medium sauce pan with 1/2 stick butter on medium heat. Once the butter has melted, pour the ranch dressing mix over the mushrooms. Stir to coat. Cover and cook on LOW for about 10 minutes. Make sure to give them a stir every couple of minutes to make sure they cook evenly. Check for desired tenderness, and cook a little longer if needed. Just in time for Thanksgiving! 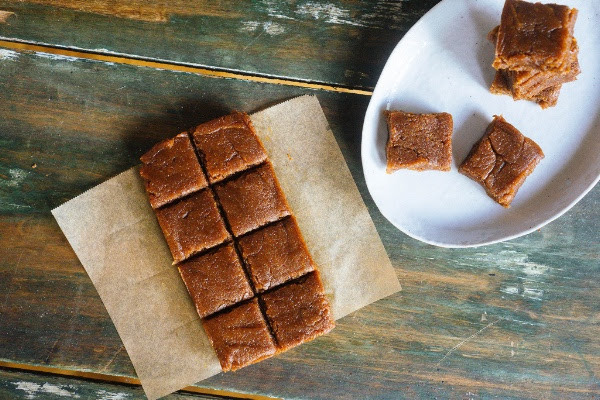 We love this festive Spiced Collagen Fudge from MHS Speakers, and food bloggers, Matt & Megha of KetoConnect, we just had to share. 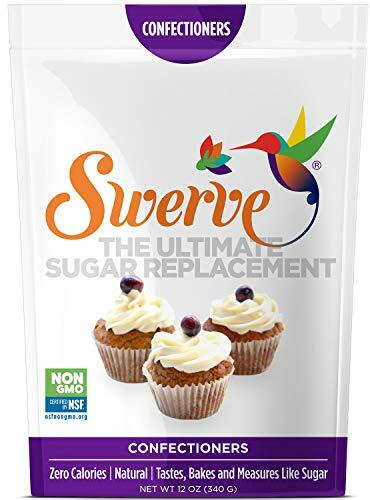 It's super simple, and makes a perfect keto-friendly holiday treat! Combine all the ingredients in a medium mixing bowl using a spatula. 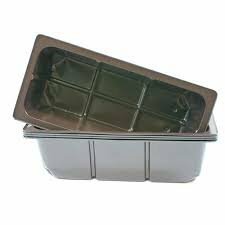 Once fully incorporated transfer mixture to your mold/tray and spread out evenly. Refrigerate for 2 hours prior to slicing and serving. 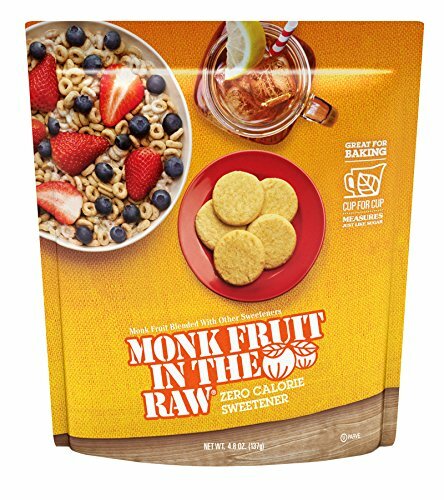 Best stored in an air tight container in the fridge/freezer up to 1 month. 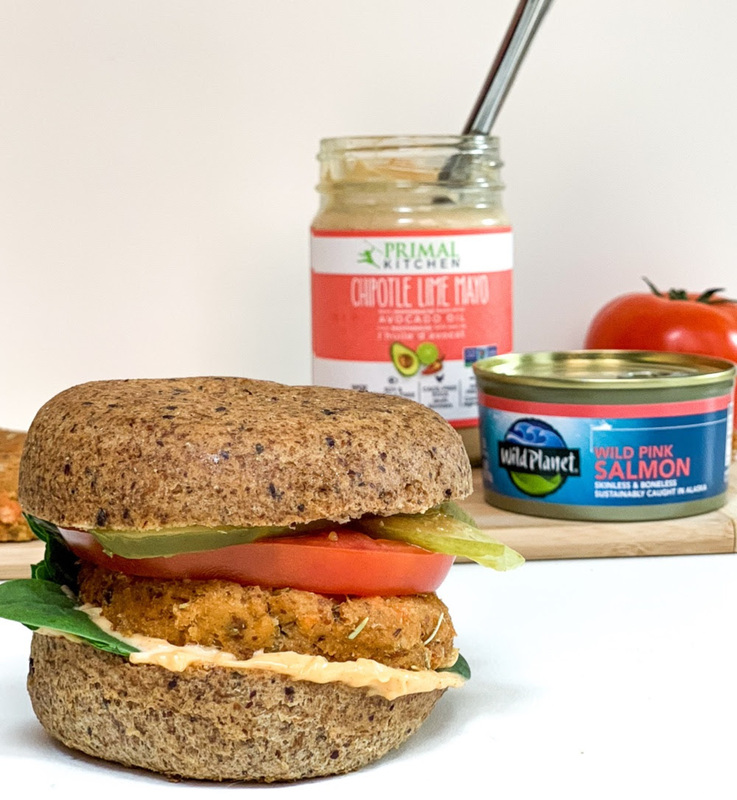 This recipe was borrowed with love from the metabolic health summit for all our Keto Vegans out there! 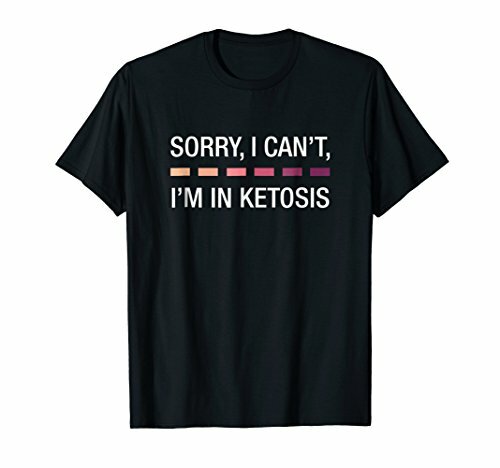 Yes you can do Vegan Keto! The ketogenic diet is commonly contrasted with a plant-based lifestyle, but who says you can’t do both!? This plant-based “taco meat” is full of flavor, incredibly versatile, and is a perfect example of how these two worlds collide. Serve as you would taco meat!